How quickly are these days flying...It's already Tuesday!! 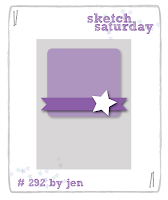 So today at SweetStamps, it's time for another wonderful challenge. For my card today, I know that I wanted to do blue and white!! So I turned to my stamps, inks and paper to do the creating for me. I cut a piece of watercolor paper and rubbed the Inka Gold all over it. I found out that if I used a baby wipe, it spreads the colors more evenly. Just don't rub too hard or your paper will start to peel. I then stamped my snowflake with white dye ink and embossed with white embossing powder. I distressed the edges and rubbed a little of Inka Gold Silver around the edges. I know it's not really noticeable in the picture, but the Inka Gold is really shimmery. My cardstock is also has a slight shimmer to it as well. It is really more impressive in person. Ohh la la! I love Inka Gold paints- bet the shimmer IRL is amazing! Beautifully done! Love your card love the use of the inka! Love how bold your card is and I like the rough edges! Isn't that inka so fun? I went too rough and started peeling the paper back, thanks for the baby wipe tip! 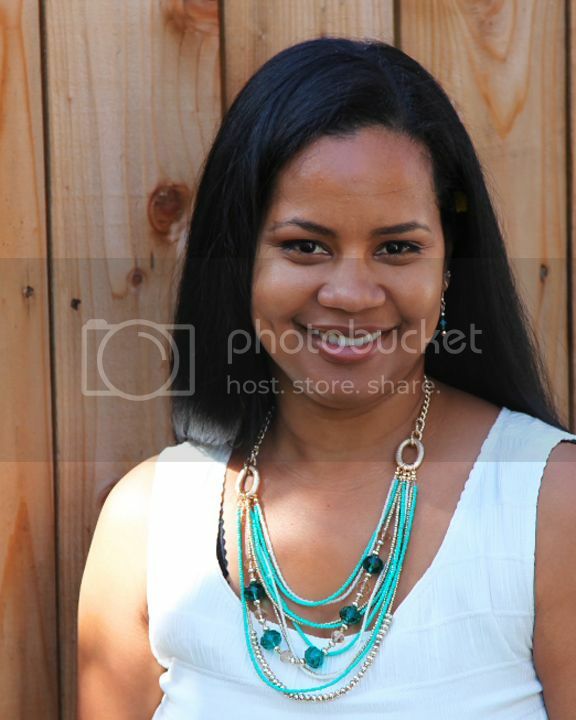 Love this design Calypso…gorgeous and BLUE! Very nice card, I like that big snowflake against the blue. What a huge fabulous snowflake! So stunning! Thanks for joining in the Sketch Saturday Challenge this week. VERY pretty card! I love the distress look of the blue!!! 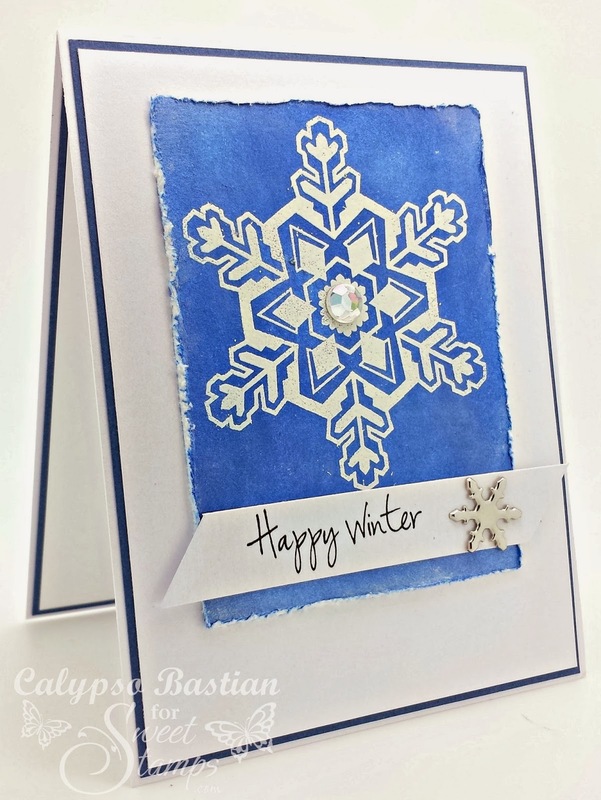 Love the simple design of the white snowflake on the blue background and the distressed edges. Beautiful! !